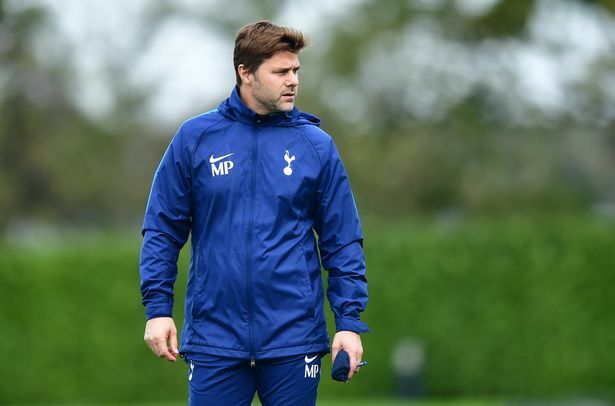 Sky Sports pundit Gary Neville believes Mauricio Pochettino has taken Tottenham as far as he can. The former Manchester United right-back was speaking after the 1-0 loss against Manchester City on Monday. “He has always managed things well and pushed things away. “They are not spending the money nowhere near the other top clubs. The loss meant Tottenham remained in fifth place and are five points behind joint leaders City and Liverpool. Spurs have had a number of problems regarding their new stadium, and Daniel Levy recently said the team would be playing at Wembley till the end of the year. The Wembley pitch was in tatters after an NFL game on Monday, and Jamie Carragher blamed the chairman for not spending enough. “This team will break up in five years and people will say ‘did they win anything?’ and it’s looking like they aren’t going to. Neville was quick to defend the chairman by saying that he is one of the best in the business, and should not be blamed for all of Tottenham’s problems. The loss was a kick in the gut given that we had made such a great start to the Premier League campaign. We do not have a lot of time to think about this loss as we play West Ham in the Carabao Cup on Wednesday.